Paper sketch brushing Including mandala,floral and 2019 new illustrations, along with many cool colorful palettes, and it is ALL FREE! 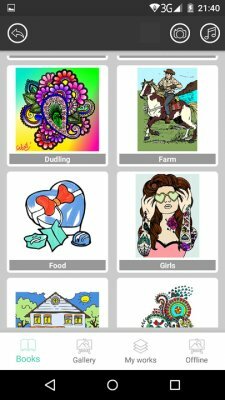 The best app for coloring book therapy is now on your Android phone! And it is ALL FREE! for all the beautiful illustrations,including mandala,floral and animals, along with many cool colorful palettes! A mind journey which makes you anxiety free and stress relieving! Explore the secret garden created in beautifully detailed illustrations and drawings and bring them to life using those colorful palettes with your imagination. Have fun in this relaxing painting experience, refill the energy and let anxiety fade away through coloring games. 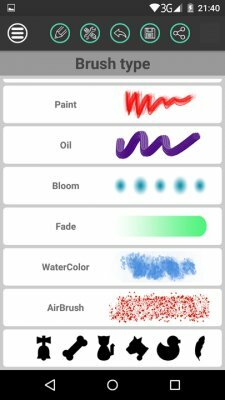 Simply tap to pick color and paint, all you need is your imagination! 100+ beautiful illustrations and drawings to color! Personalized color palettes, pick your favorite! Design unique work with amazing filters and effects Share your creations with family and friends Be able to save different version of your artwork for the same sketch and revisit later! 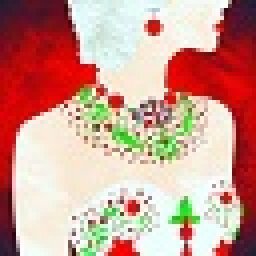 Pinch to zoom in/out, easy coloring games! The best colour therapy game ever!